A feasibility study done by Teranov, a French engineering and services company for new and renewable energy based in Guadeloupe, has confirmed that there is potential in St. Kitts to develop at least 18 to 36 megawatts of geothermal power. Speaking at the conclusion of a two-day meeting of geothermal stakeholders in St. Kitts from March 21- 22, Minister of Public Infrastructure, Ian ‘Patches’ Liburd, hailed the findings as “heartening” but that the government has to consider the way forward. “We have so far done the 3G studies — the geological, geophysical, and geochemical studies or the surface studies… there is potential on St. Kitts to develop at least 18 to 36 megawatts of geothermal power and that’s heartening for us here in St. Kitts and Nevis,” said Liburd, while indicating that the next step is to consider the way forward for slim-hole and exploration drilling. Liburd said that the government received a draft geothermal agreement from its partners for which Cabinet decided that there should be an independent review. According to the Minister, the government consulted with the CARICOM and the CDB. “Where we are right now in terms of the next steps, next set of actions and timelines, we have agreed today that we would restructure the geothermal agreement and we have put a timeline on that to be completed by the end of June this year. We also have agreement in terms of the provision of a business plan and financial model from Teranov. 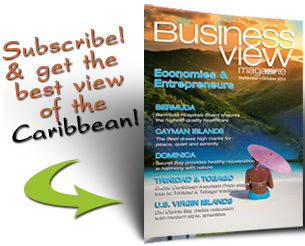 We would, in terms of the joint venture company arrangements, consider the shareholder agreement issues that deal with decision-making; and the commercial issues are key business points in some reform and, indeed, we did agree on the way forward as it relates to development of this resource on St. Kitts,” Liburd said. He said it was necessary to have further discussions because any agreement signed off on has to bear in mind that government owns the land; the utility called SKELEC and the government will own the resource. Liburd said that whatever comes out of the agreement has to “ensure we protect the best public interest” and “there must be real benefit for the end consumer. In November 2015, Teranov began geothermal exploration exercises in the Sandy Point area around Brimstone Hill, going to the top of Mount Liamigua. 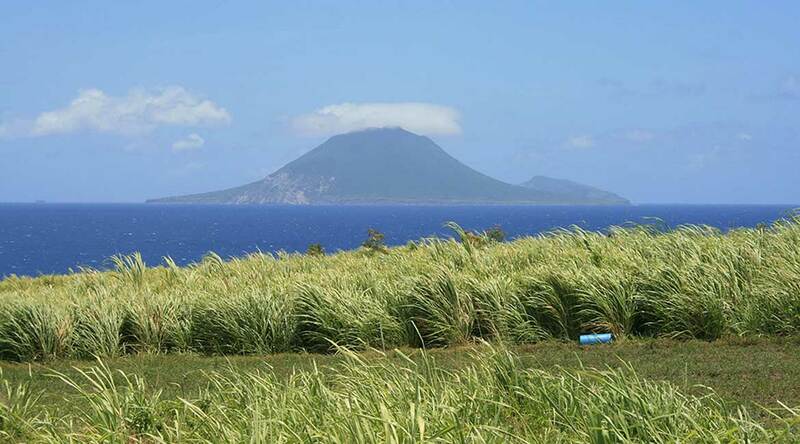 Five geo-scientists were in St. Kitts conducting feasibility studies in geophysics, geology and geochemistry. President of Teranov, Jacques Chouraki, said then that the prospects for geothermal energy on St Kitts were promising. In September 2015, Liburd signed a memorandum of understanding (MOU) with Teranov, which includes a road map that can possibly see the production of geothermal energy in 2020.